Vogue Magazine has enjoyed a phenomenally distinguished ride since its conception back in 1892 when Arthur Turnure was compelled to initiate a weekly publication in the United States. No actor wants to hear that they are not worth every penny they demand but it looks like the celebs on this list have to come to turns with the fact that they are not earning their keep at the box office. 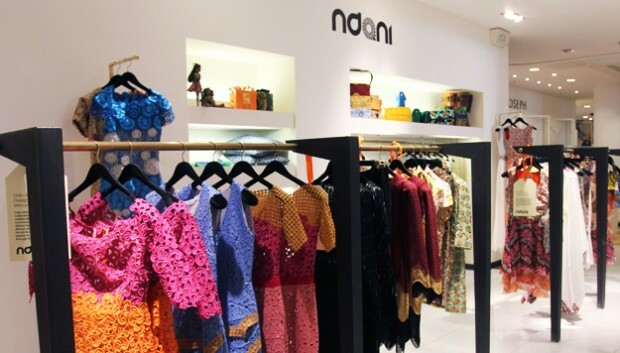 The fashion initiative in the form of Ndani has been enthusiastically admitted into the decked out halls of one of the most luxuriously decadent shopping meccas in the world – London’s Selfridges. 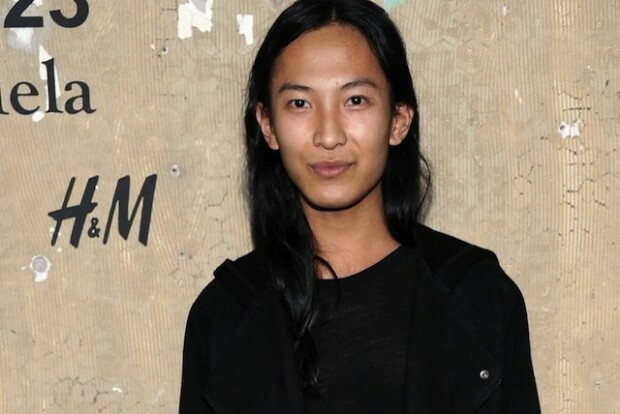 Designer Alexander Wang, the twenty-nine year old prodigy whose seamlessly edgy silhouettes garnered him attention due to his pungent infusion of his brand of downtown chic stewed into sleek masculinity, has been chosen to replace the departed Ghesquiere as Balenciaga’s new creative director. Topshop has invaded South Africa and the welcome infection will surely spread to all the indigenous shoppers who dare to venture into the 10,000 square-foot-square store in the Standton City shopping center. Old habits die hard! We will never tire of seeing the sexist creatures on earth in all their glory inhabit the space they were created to dominate.